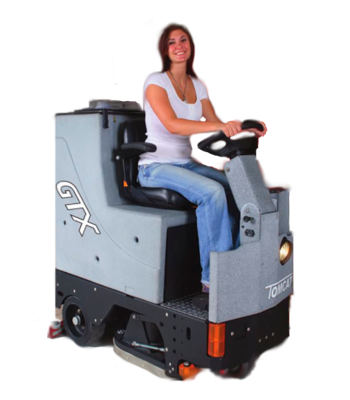 Welcome to Alpha Floor Maintenance. 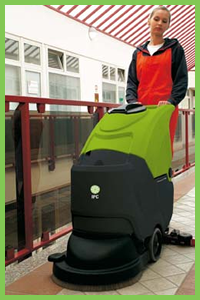 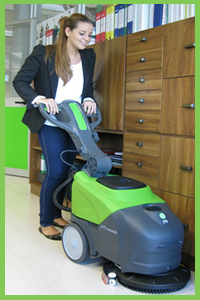 Here at Alpha Floor Maintenance we specialise in Floor Cleaning Equipment and Floor Maintenance. 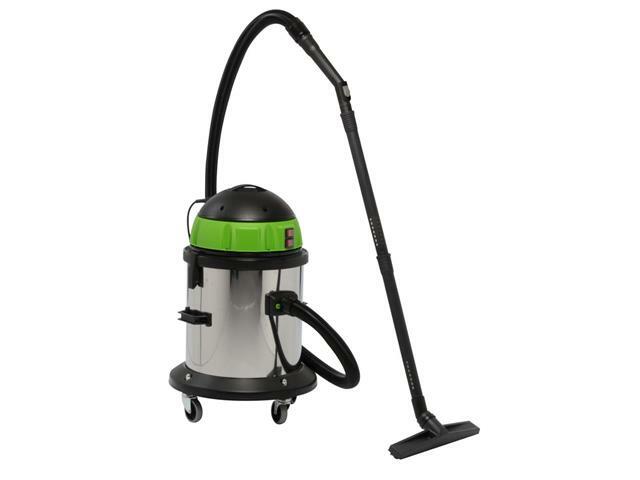 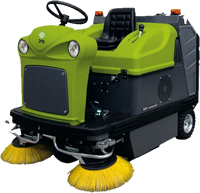 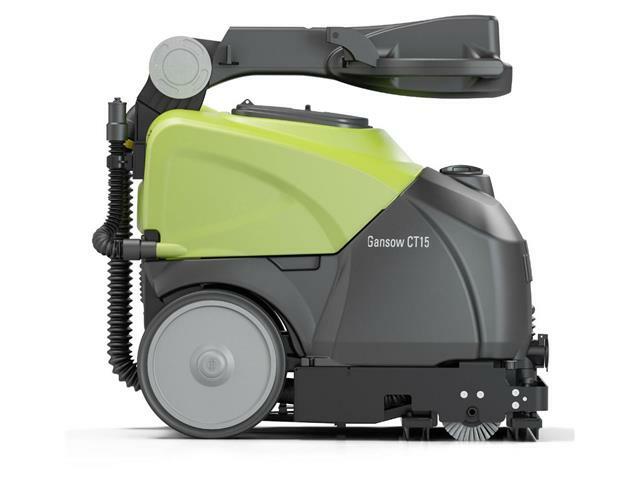 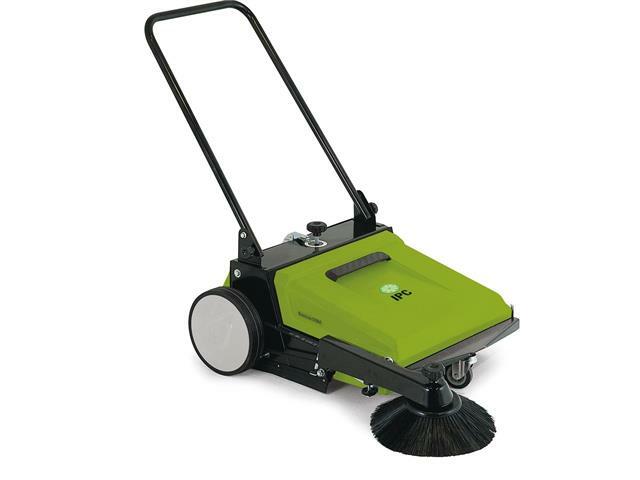 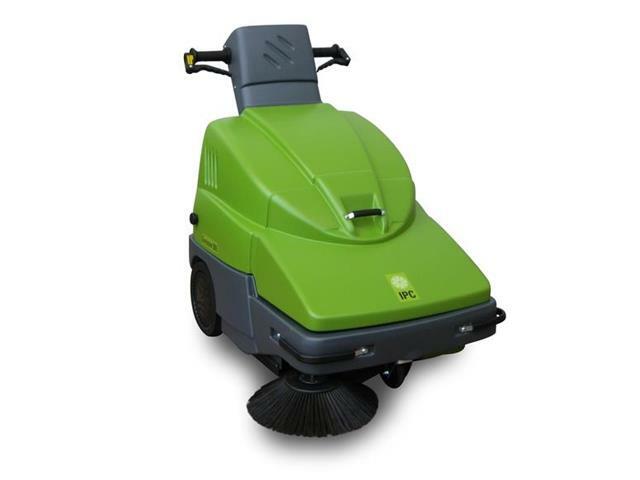 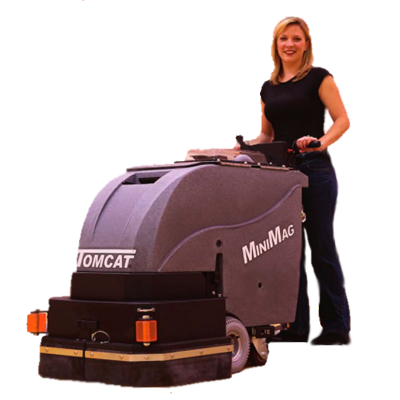 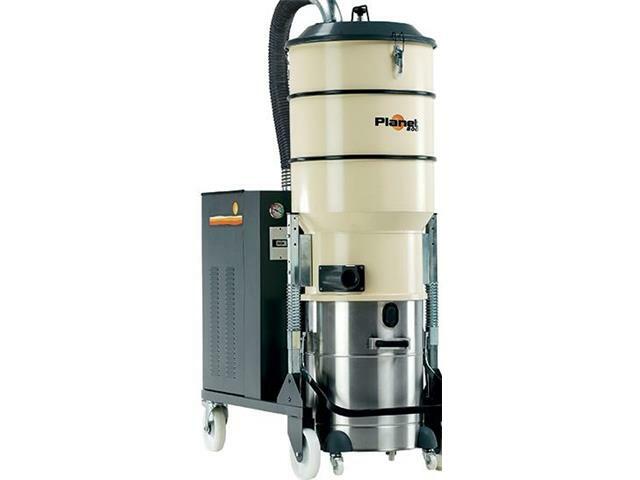 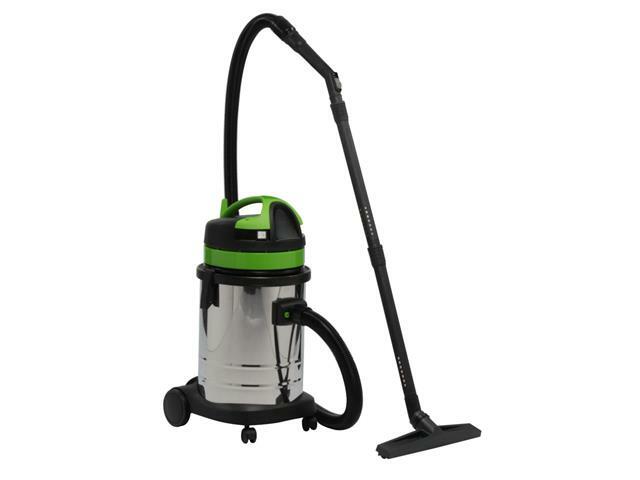 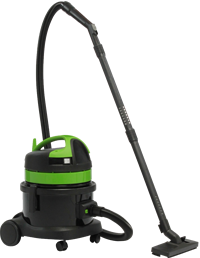 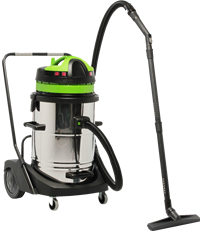 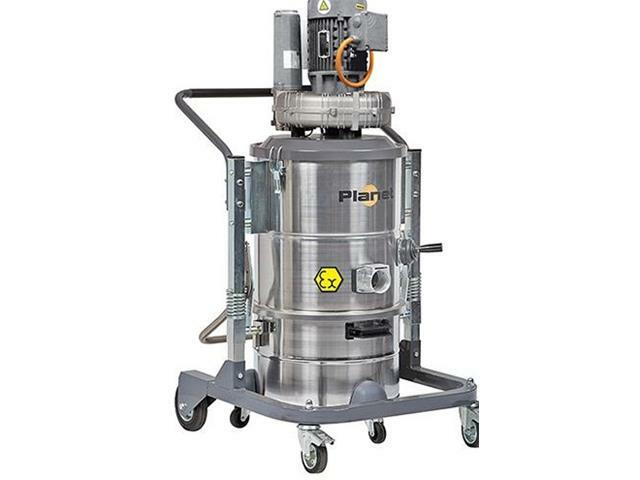 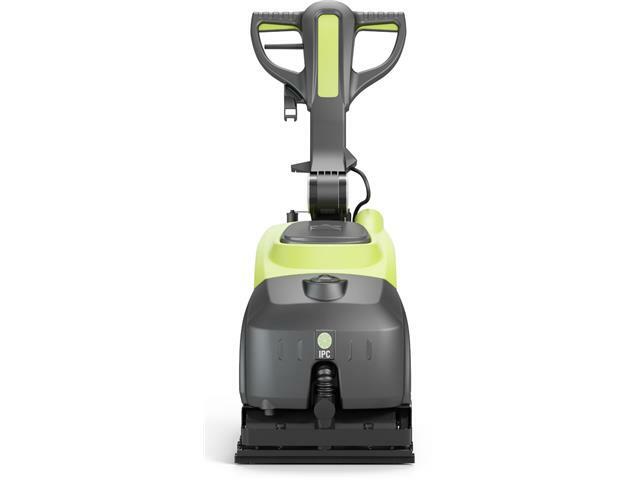 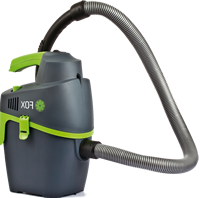 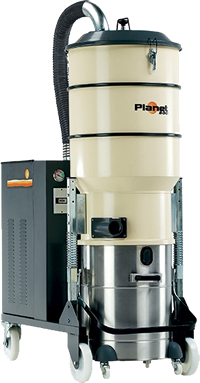 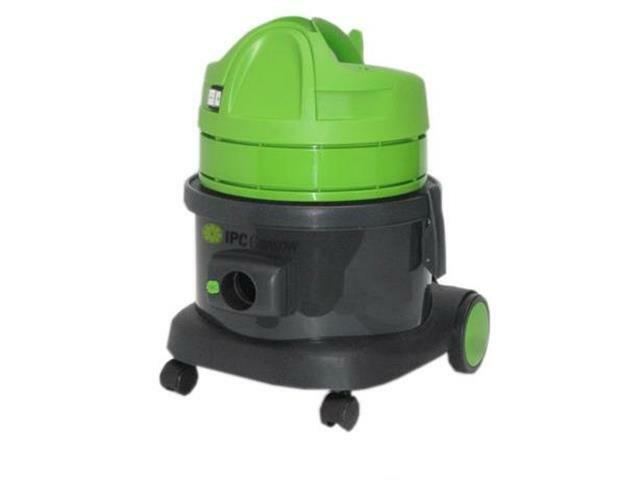 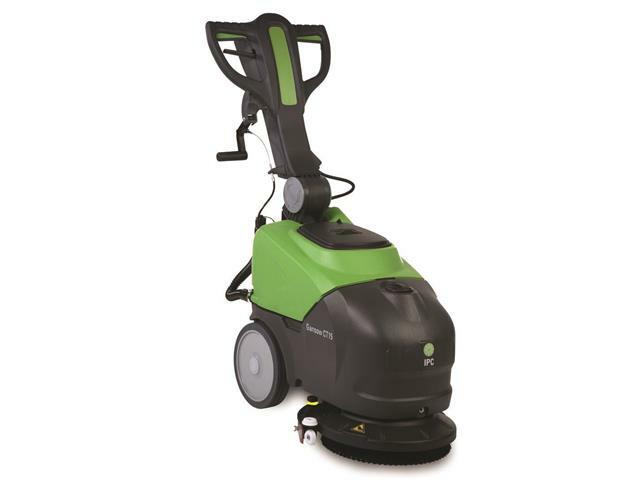 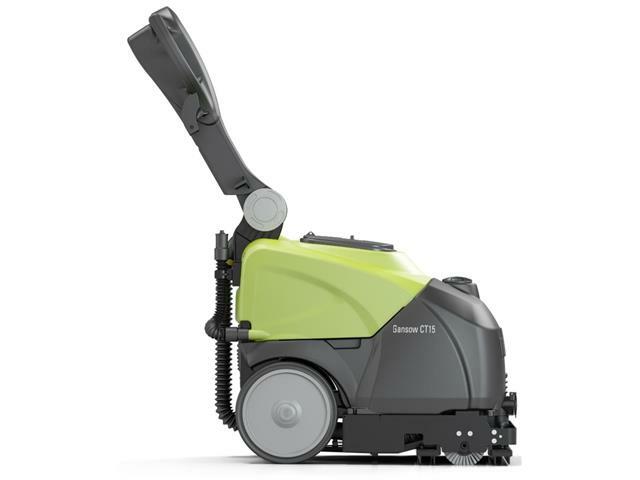 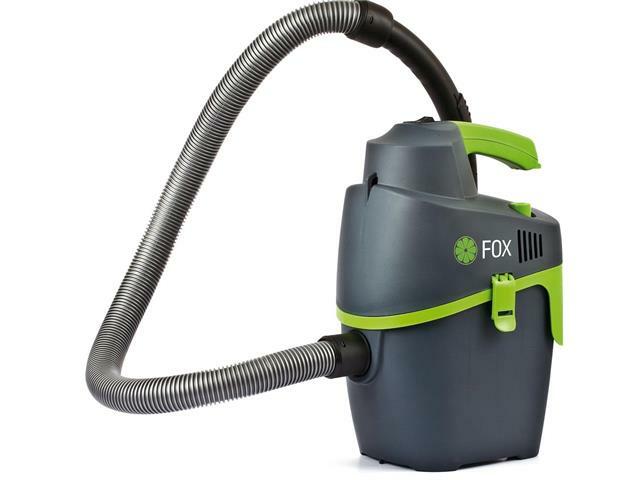 Scrubber Driers, Vac Bags, Pressure Washers, Floor Polishers, Vac Tools, Ride on Scrubber Driers, Refurbished Floor Polishers, Spares, Repairs, Servicing. 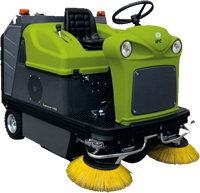 Scrubber Drier Hire, Henry Vacs, Wet Vacs. 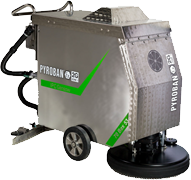 Visit our show room in the West Midlands, demonstrations available on or off site. 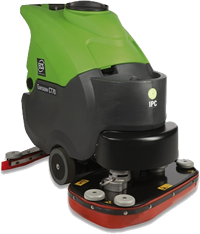 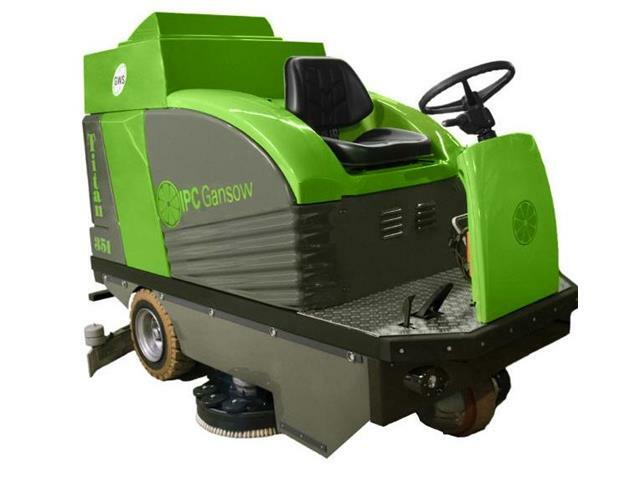 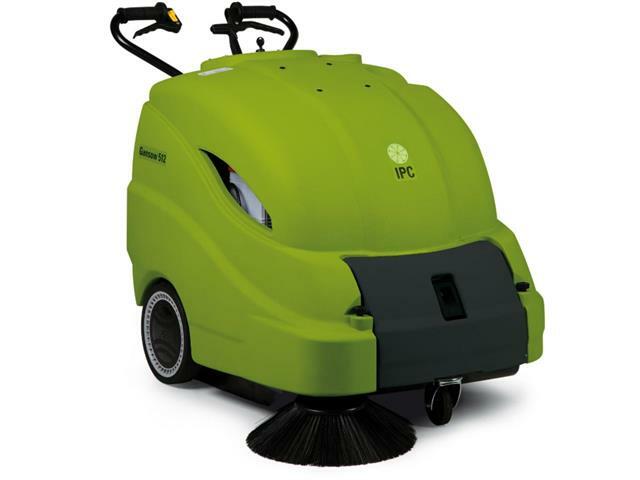 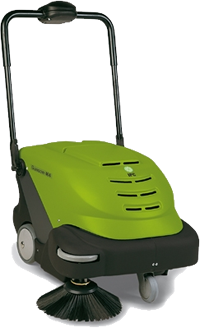 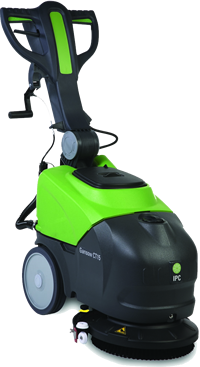 We are an IPC Gansow Distributor, for all your scrubber drier sales, repairs, servicing and hire.